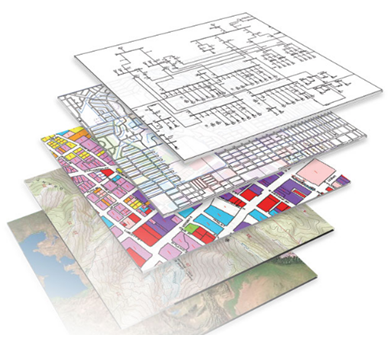 Envirachem utilizes GIS (Geographical Information Systems) expertise to integrate hardware, software, and databases to capture, analyze, and display all forms of geographically referenced information. GIS allows clients to view, understand, and effectively communicate complex relationships. Envirachem creates a geo-database to manage and store all data in a central repository for ease of access.